I would like ARYZTA to store my submitted data and use it to make contact with me. I understand that ARYZTA will store my contact details in order to provide me with assistance. The Make ‘n’ Bake range allows you to create your very own scratch bakery. In a few easy steps you can Make ‘n’ Bake a wide variety of cakes, breads and confectioneries using our high quality premixes. 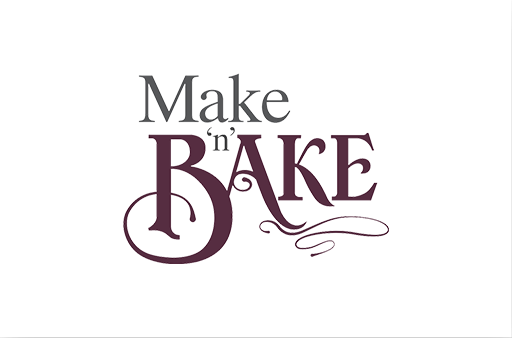 If scratch bakery is what you want to create in your retail store, or foodservice destination, talk to us about what the Make ‘n’ Bake range can do for you. 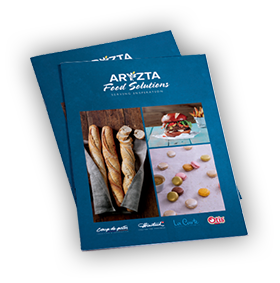 To find out more and view our full retail and foodservice product ranges, please download our brochure. I consent to receiving communication from ARYZTA Food Solutions via email.